As Headteacher, I would like you to be aware of the live consultation in relation to Notre Dame High School. Option 1 – No change. 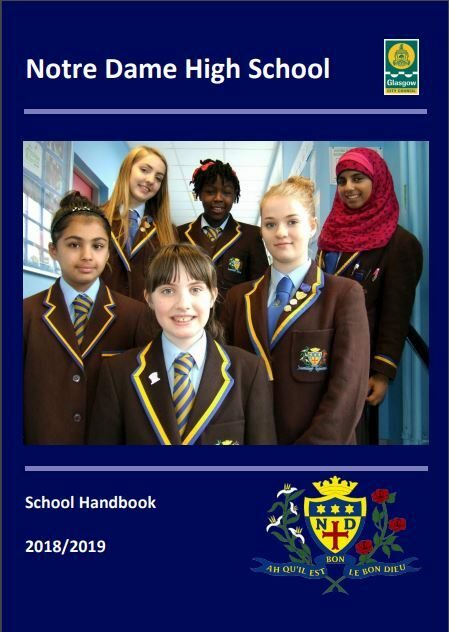 Notre Dame High remains girls only with two associated primary schools, St Ninian’s and Notre Dame Primary. Option 2 – Notre Dame High remains girls only with an extended and altered catchment area to include Notre Dame, St. Patrick’s Primary, St. Joseph’s Primary and St. Charles’ Primary. Option 3 – Notre Dame High changes to co-educational with a catchment area to include Notre Dame Primary, St Patrick’s Primary and St. Joseph’s Primary. 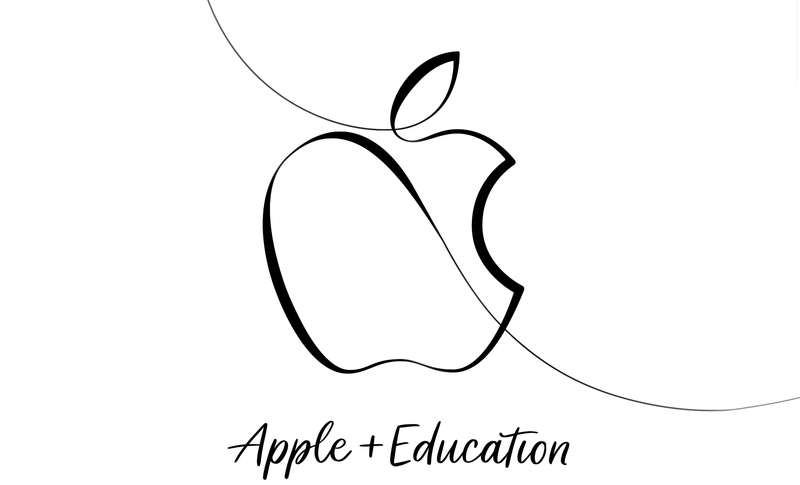 Monday 25 March – 3.35 p.m.– 6 p.m.
Tuesday 16 April – 3.00 p.m. – 7 p.m.
Should you require support and these dates are not suitable, please contact me at the school and I will be happy to arrange something more convenient. Tuesday 16 April Notre Dame High School, 7 p.m.
Thursday 25 April St. Thomas Aquinas Secondary, 7 p.m.
Tuesday 7 May St. Roch’s Secondary, 7 p.m.
Should you have any questions, please do not hesitate to contact me at the school. Parents and carers are by far the most important influence on children’s lives. Research shows that when parents are involved in their child’s learning, children do better at school and throughout their lives. 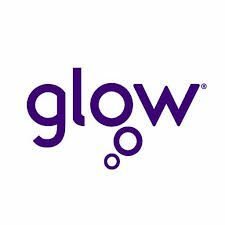 Glasgow City Council would like to get an idea of how you feel about your child’s school and to give you a chance to reflect on the partnerships you are experiencing. Click on the link outlining NDHS pathways through school with some examples of student profiles from this year. Glasgow City Council has produced an abbreviated response letter that anyone who wishes to make their views known, can complete the form below. Please follow the instructions at the end of the letter. 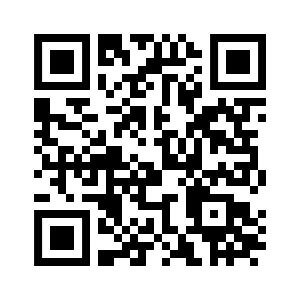 If displayed text is small, please use the zoom feature on your web browser or mobile device. Are you a former pupil of Notre Dame High School? The Parent Council urge you to respond to the survey on the future entry requirements for our school. Glasgow City Council’s consultation to decide future entry requirements for our High School is underway. You have until Friday 24 May 2019 to make your voice heard. 3) Change the school to a co-education offer – allowing boys, potentially as early as 2020. 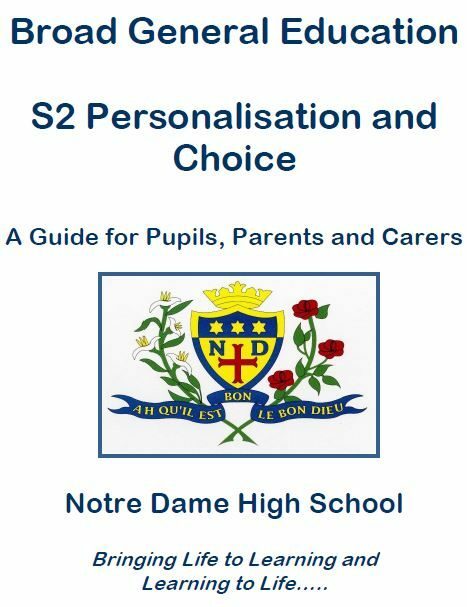 Notre Dame High School Parent Council’s preferred option is number 2, with the added comment that St Ninian’s Primary should stay within the revised catchment. That position is based on the fact that over 95% of our parents and carers have already expressed their clear wish for our school to remain all-girls. In a questionnaire distributed last year, you also told us that you would agree with extending the catchment area to allow more girls to access its inclusive and inspiring educational benefits. Notre Dame High is positively contributing to raising attainment levels. It is offering educational choice for our families alongside combatting poverty in Glasgow. 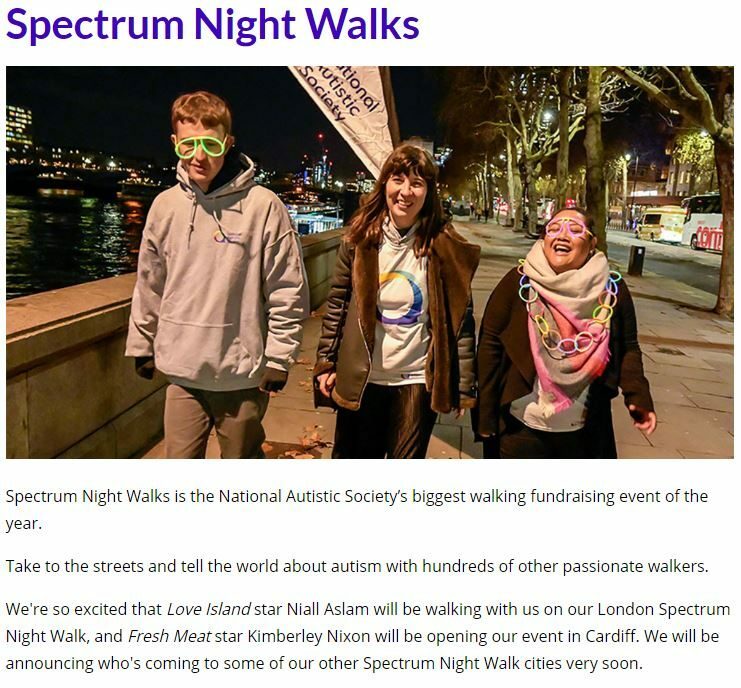 Autism Awareness Week is 1-7 April and the National Autistic Society is organising a sponsored walk across 5 locations in the UK (including Glasgow). Please see the National Autistic Society’s page below to see more details and for registration. Last night we welcomed parents and S1 pupils to our school to begin the process of digitising learning and teaching through the use of iPads. Thank you to all who came along. A reminder that there are two further evenings for parents and pupils in S2 on Monday 11th March and S3 on Thursday 14th March beginning at 6.30pm. Please feel free to attend an evening that suits you best to sign our parental agreement. Our updated handbook is available on the right hand sidebar. Please also find a link below. 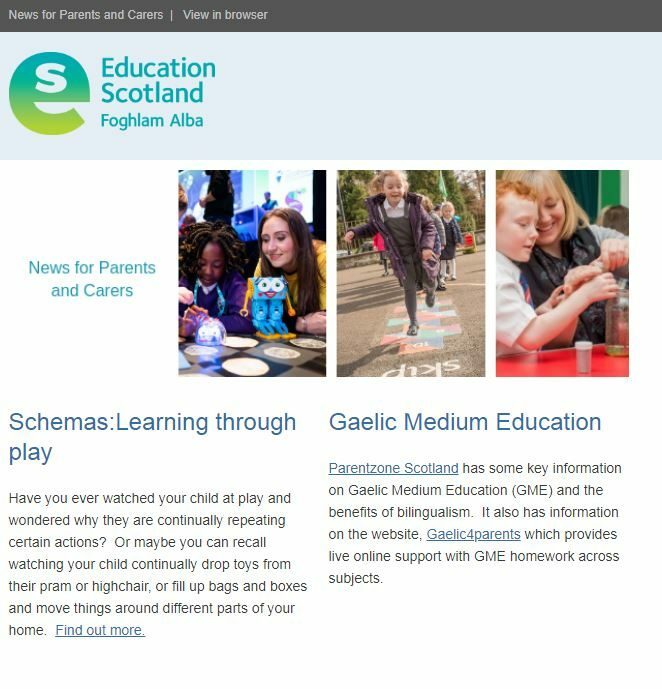 Please find below a useful newsletter for Parents and Carers from Education Scotland. 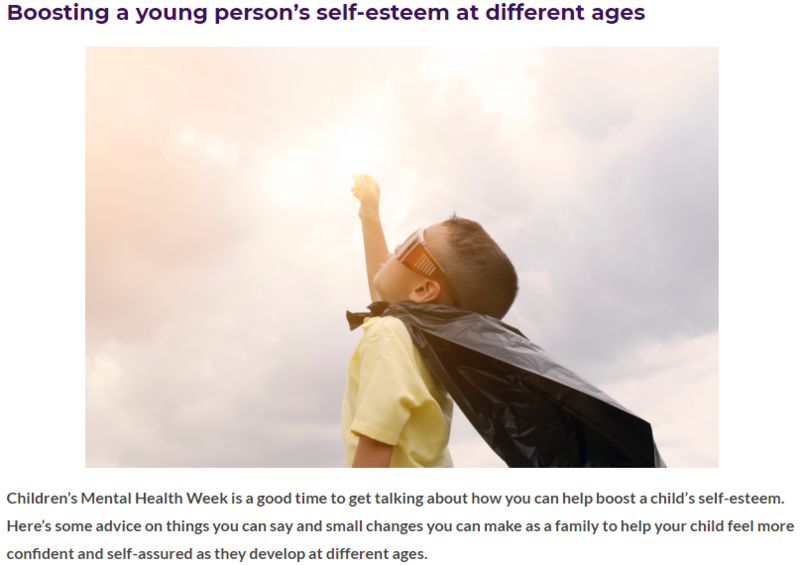 As we come to the end of Children’s Mental Health Week, raising self-esteem is such an important part of a young persons’ life. We hope this article is useful for any advice in boosting self-esteem. 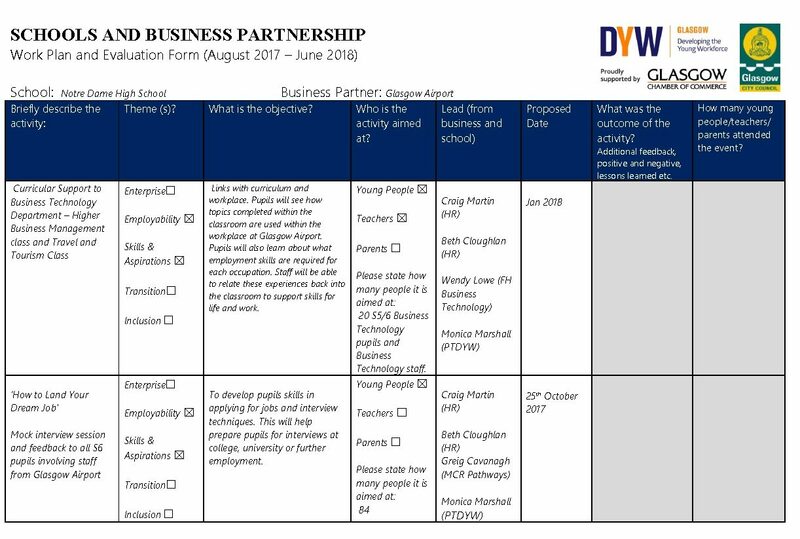 To aid in the important decision of S2 Options, we have produced a booklet that details what subjects are on offer, where the subjects lead later in life and career prospects for the future workforce. We hope you find this helpful. Please note: The document may take a few seconds to download. 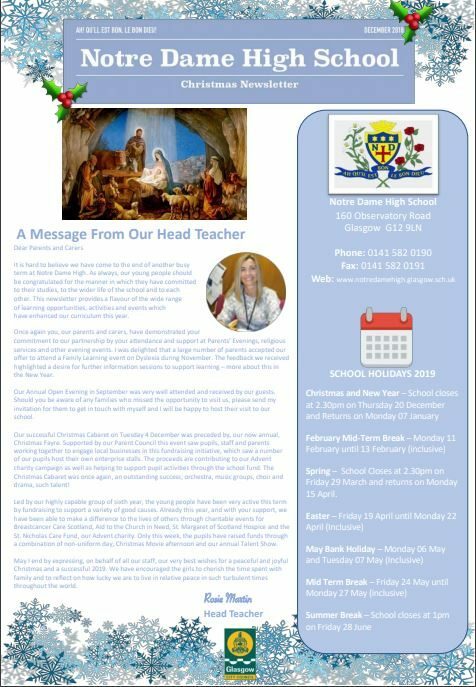 The Scottish Catholic Education Service (SCES) has a January newsletter that we hope you find interesting and informative. 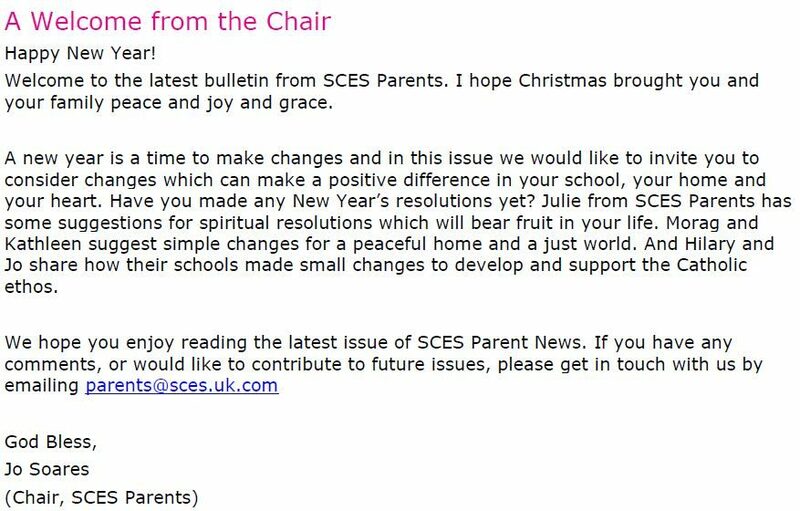 We are excited to share our Winter Newsletter with all! Please click the link below to view what has been going on in the school this term. 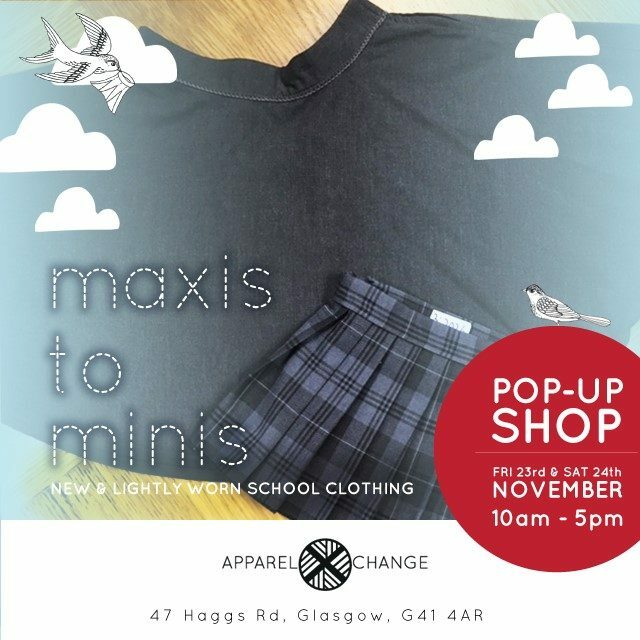 Apparel Xchange is a social enterprise which tries to kit children out in an affordable uniform by reusing and recycling uniforms. They receive used uniforms from schools lost property and from parents. They check, wash and sell these garments at a small cost. The enterprise is trying to make children aware of the supply chain, their massive duty to preserve the planet, learn how to wash their clothes, put labels on them and hopefully with this knowledge make better choices. The enterprise has a Pop-up shop in the southside of Glasgow. 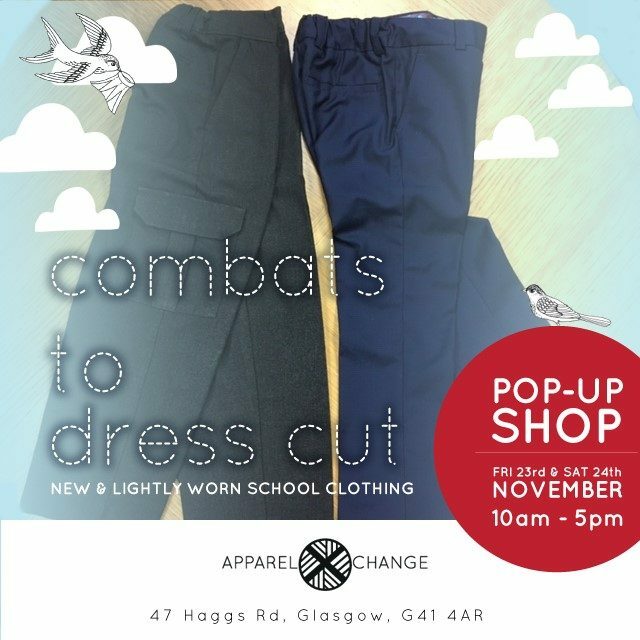 For your information, attached is a flyer about the forthcoming Pop-up shop sale days. 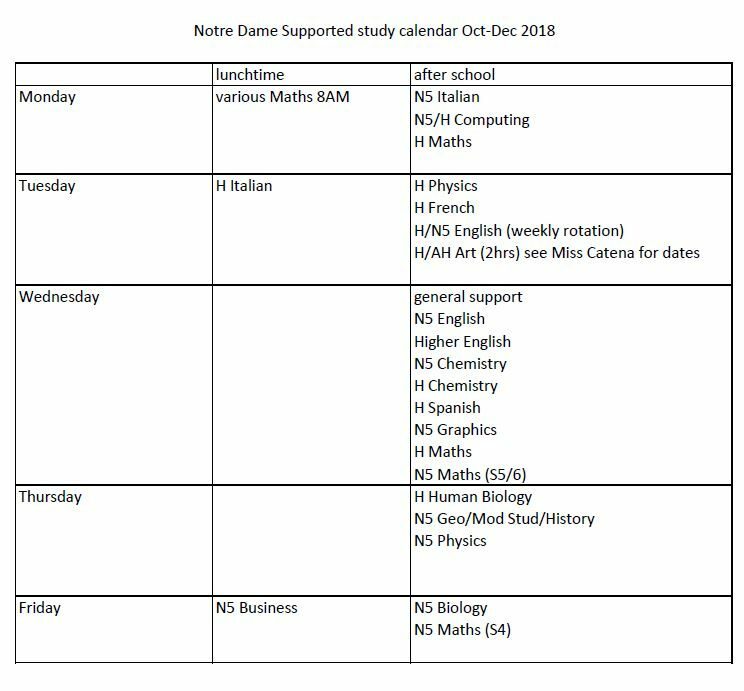 As we approach assessment time, the school has a full supported study programme in place. Please ensure your child has reserved a place and handed in a signed consent form. Please click the links to download a PDF version of both timetables. Christmas Concert is Tuesday 4th December, (7pm) 2018. Tickets will be on sale this week and next, lunchtime in the school foyer (£4 adult & £2 concession or £10 2 adult & 2 child). Tickets will also be sold on the night. Please purchase soon as spaces at tables go quickly! Looking forward to spreading the Christmas joy with you all. 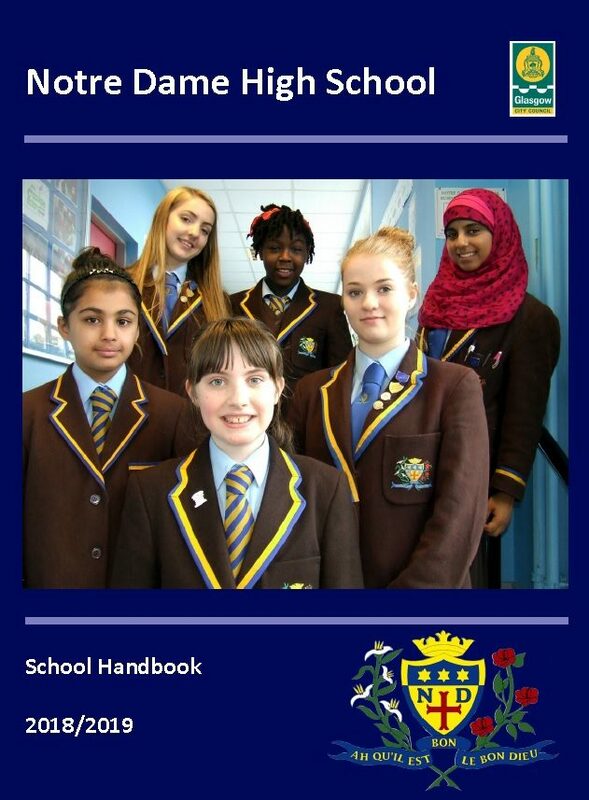 These documents are also available in the school improvement menu on the front page of our website. S2 students are sleeping out in school on Friday 9th November to raise money for homelessness as part of The Wee Sleep and in connection with Social Bite. 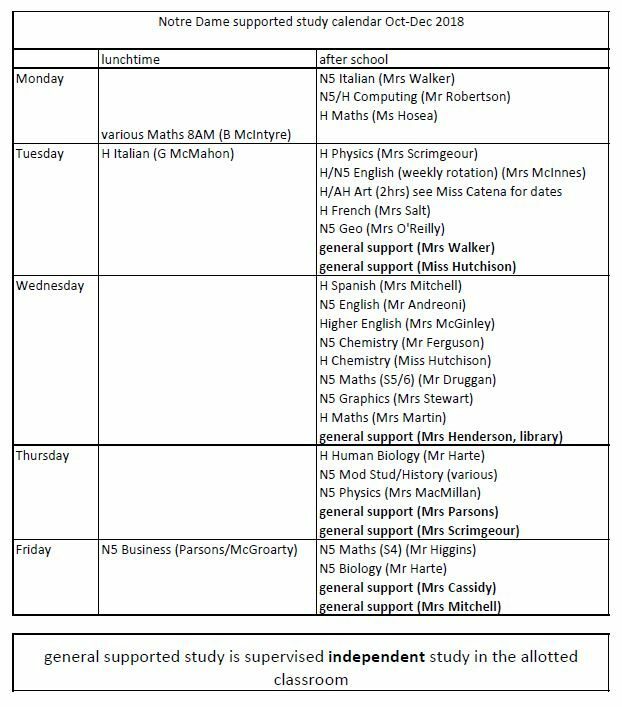 With prelims approaching, there is a full programme of Supported Study available. 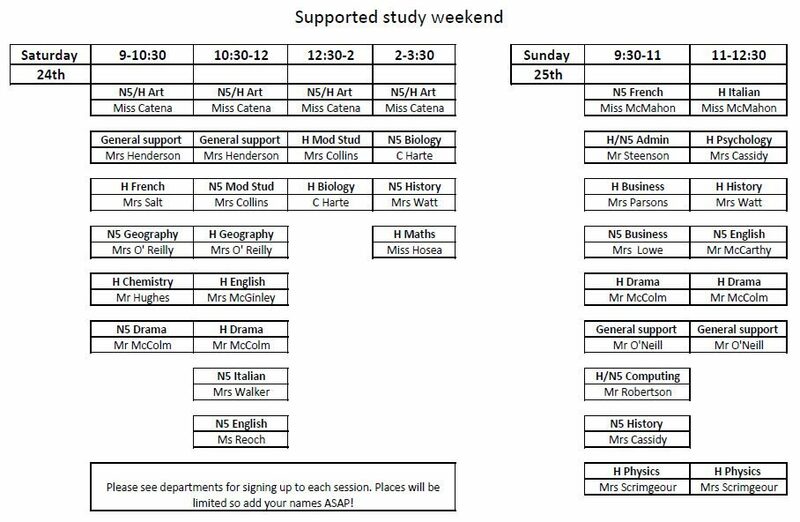 Please see the timetable below. placing request criteria for mainstream schools. The purpose of this consultation is to align the entry criteria across all 30 Glasgow city council mainstream secondary schools by making all 30 delineated secondary schools, i.e. the single entry criterion for all secondary schools being a defined geographical catchment area. The purpose of this consultation is to review and improve the placing request criteria for mainstream schools (primary and secondary). Both consultations will run until 24 September 2018 with six public meetings arranged. Follow the link to read more about how we have been using the Pupil Equity Fund to support pupils and help close the attainment gap. As we approach Easter we wish all our school community a peaceful and reflective break. 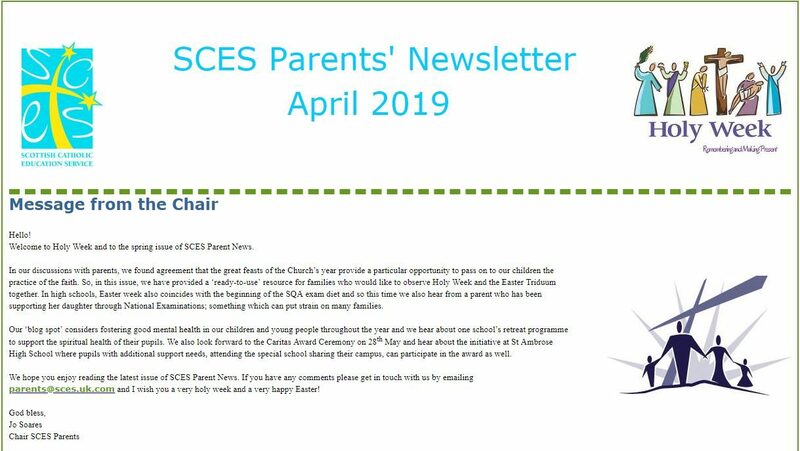 Here’s a link to our Easter newsletter packed with lots of interesting articles on everything that’s been happening at Notre Dame High this term.